Your backyard will lose its prominence without a garden gate. It can be a combination of modern and vintage, materials, colors, styles. 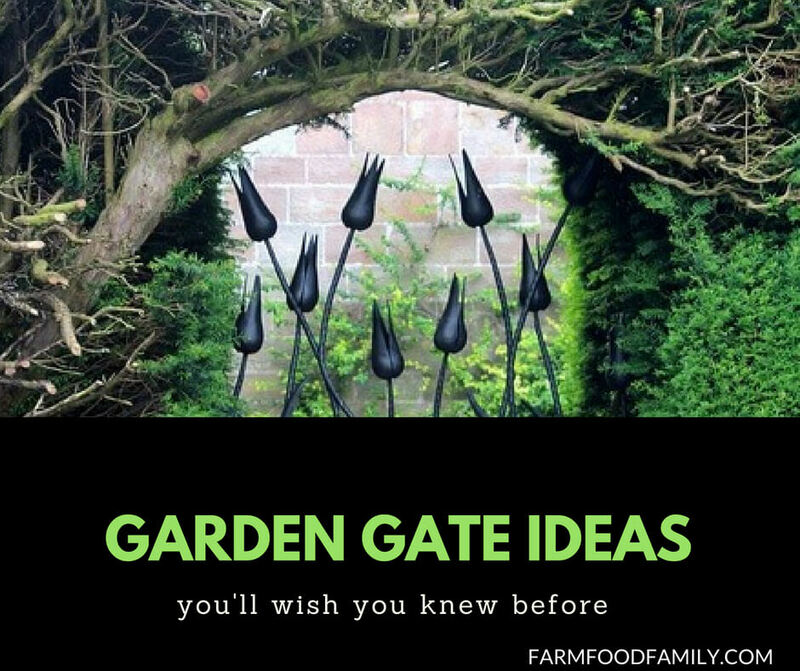 Try these 39 gorgeous garden gate ideas below and make your own one. You will find these garden gates are not limited to creativity.